God is at work in all corners of this world. He is working in large and small churches, and He is working in city churches, suburban churches, and rural churches such as Salt Creek Baptist Church. The church has been serving the local community since 1896, and has about 200 believers attending on a regular Sunday. They are somewhat unique in that they are an average size church in a rural setting. Many of their members are farmers and are willing to drive quite a few miles so that they can call Salt Creek Baptist Church their home. Because their church is seven miles out of town, they have different challenges in trying to extend their reach in their community. In fact, they bus kids in for their midweek ministries. They also go to where the people are by putting on outreach events off-site. They don’t expect people to always come to them. 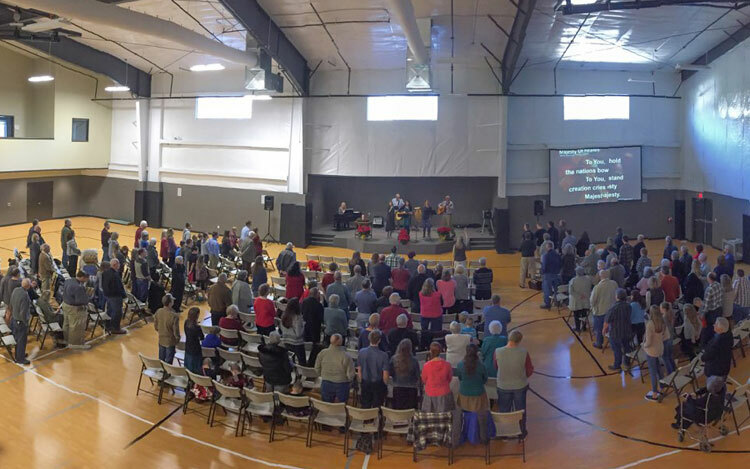 Salt Creek dreamed of building a multipurpose ministry space for roughly twenty years, but they needed to be patient and wait on God’s timing. 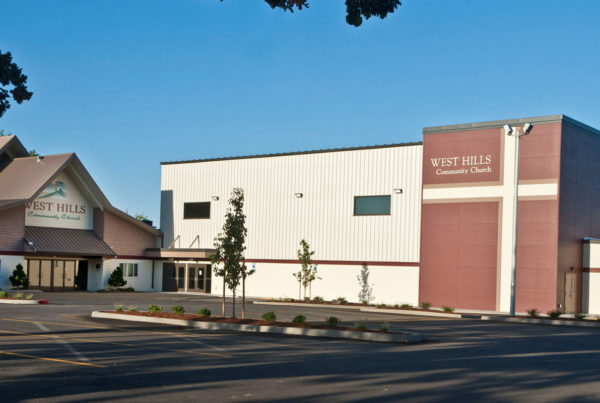 As God began to open doors, the reality of building a gym space, commercial kitchen, seven additional classrooms, and new bathrooms began to take shape. Finally, on October 18, 2015, a ground-breaking ceremony was held to kick off the construction of this ministry space. On September 25, 2016, the building was complete and a building dedication was celebrated. Current leadership, including Pastor David Curtis, and former church leaders and pastors who were a part of the original vision also joined the celebration. 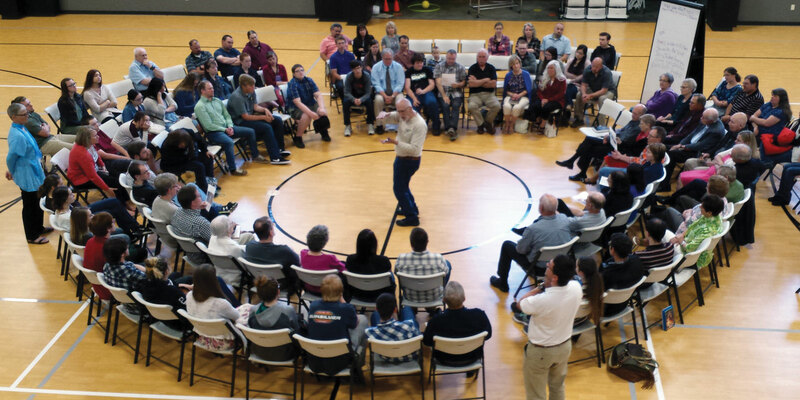 While the church continues to go into the community, the new space has opened up new opportunities for them to host community events. 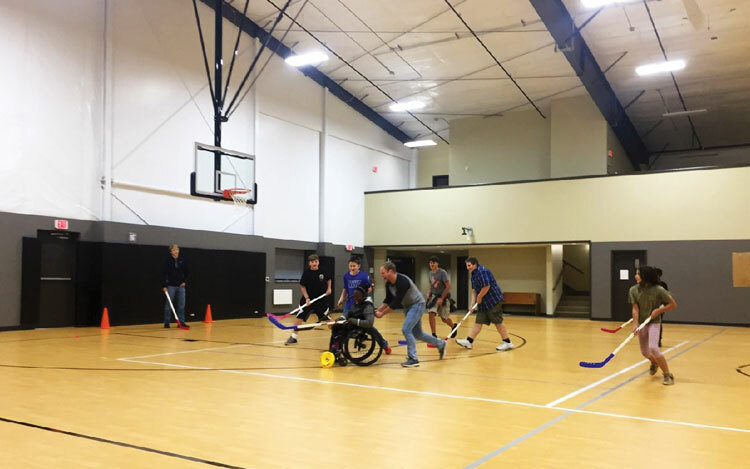 They have been able to add new and exciting ministries like youth basketball and volleyball outreaches – including three adult volleyball outreaches. Their midweek youth and children’s ministries continue to grow thanks in part to the new space. They have hosted a Christian homeschool group, local FFA events, 4H events, a neighborhood block party, and much more. God certainly is alive and well at the church throughout the entire week. Going forward, they are also looking to host large banquet events for community groups, as well as concerts and additional sport outreaches. They believe they have only begun to scratch the surface of what God is calling them to do with their new space. Often with a building project the space is used with great joy, but the financial commitment to the project slows. That is not the case at Salt Creek Baptist Church. 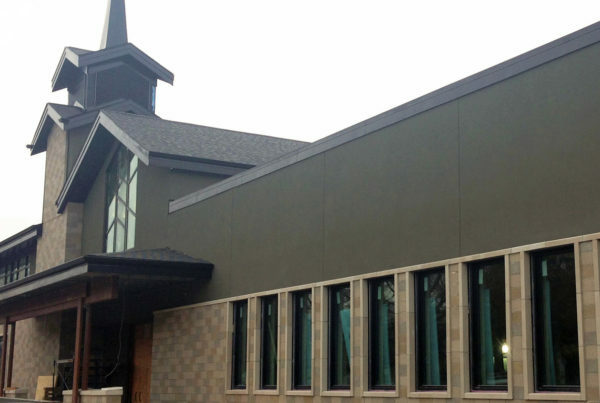 The commitment from members of the church has continued since the building space was completed. In 2017, a member offered to match special gifts to their building fund during the months of May and June, up to $100,000. 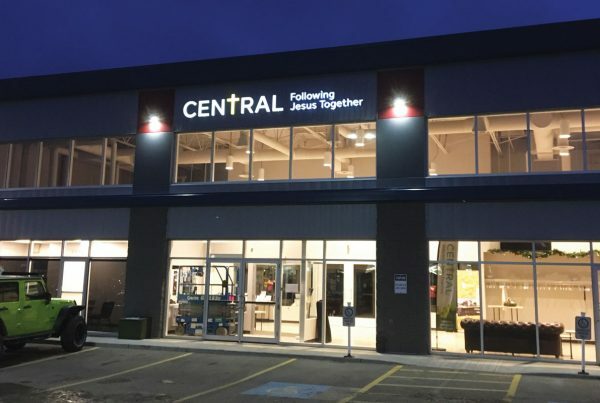 Pastor David Curtis realized that this church had been raising funds for roughly seven years consecutively, and was not very confident that they were going to be able to take full advantage of the match offer. “I was wrong,” said Pastor David, “over $130,000 was given in special gifts. This was above and beyond general fund giving and pledged giving to the building. This of course was doubled! What a praise!” It goes to show that one person can spark God’s people to step up to accomplish God’s work together.